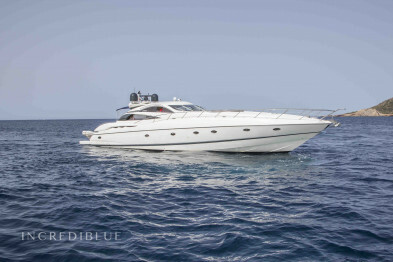 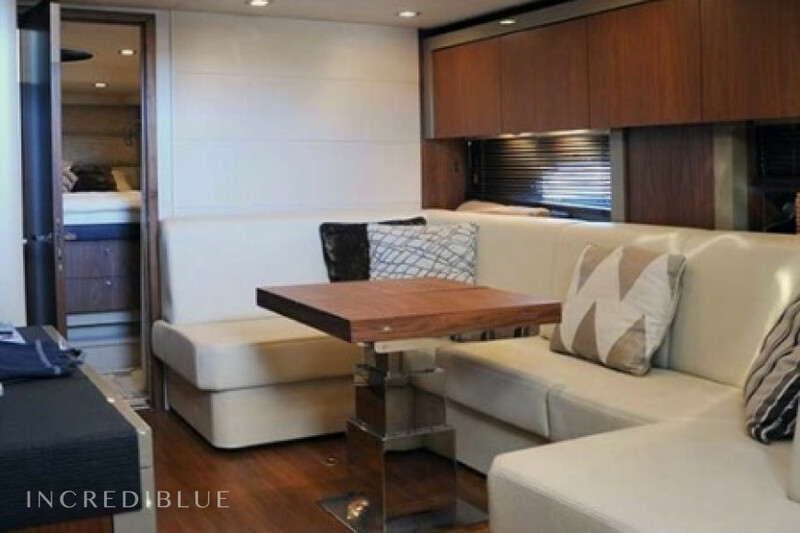 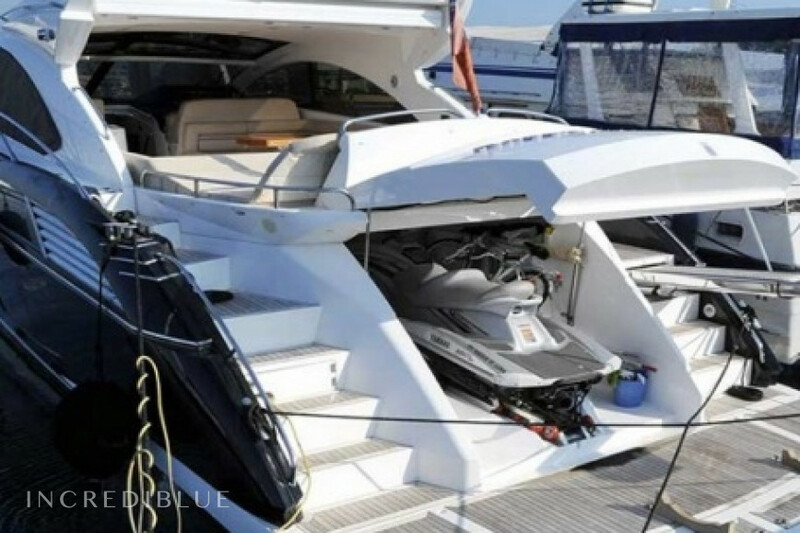 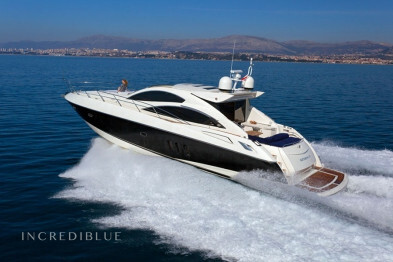 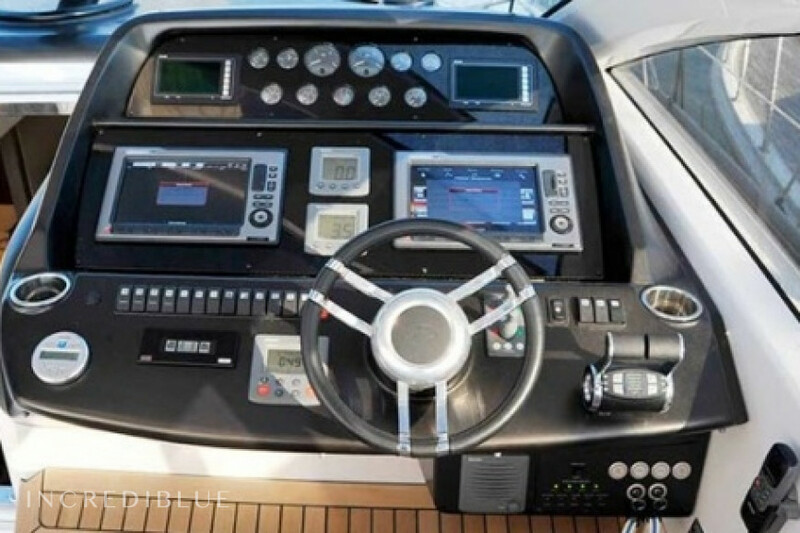 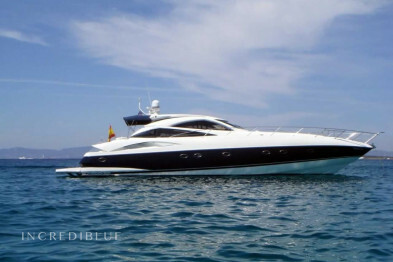 This fast 60 foot Sunseeker is known for its luxury and high performance. 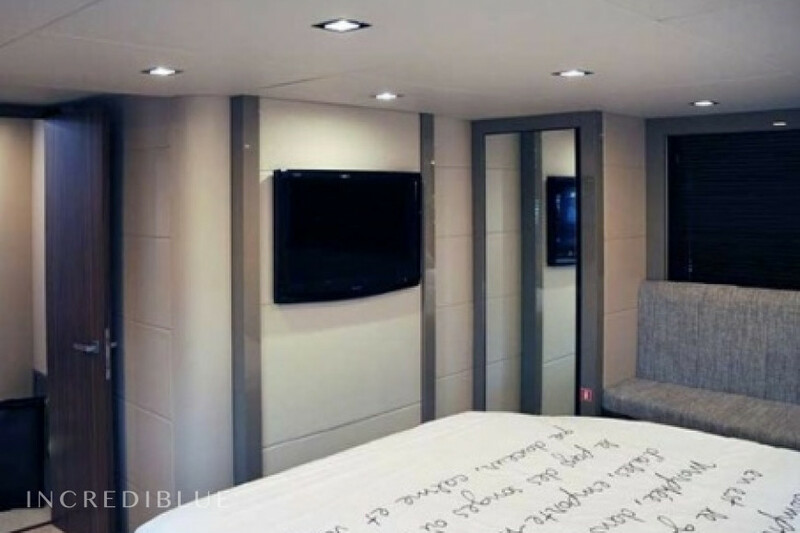 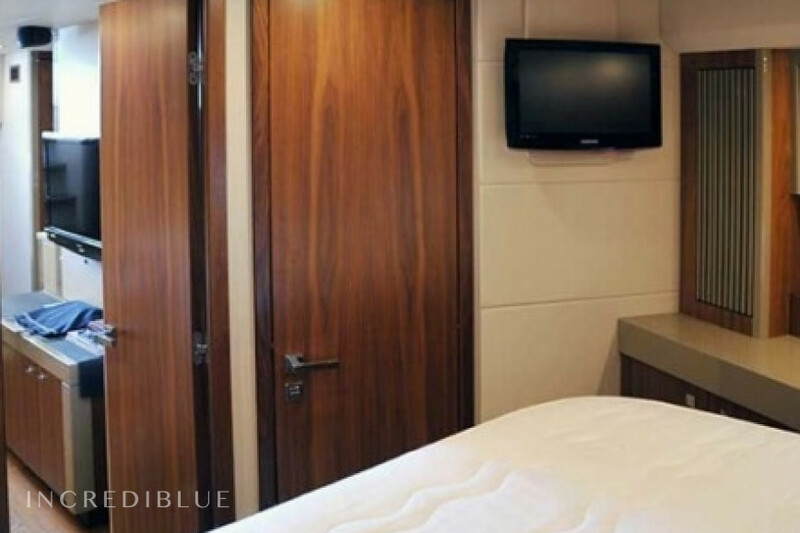 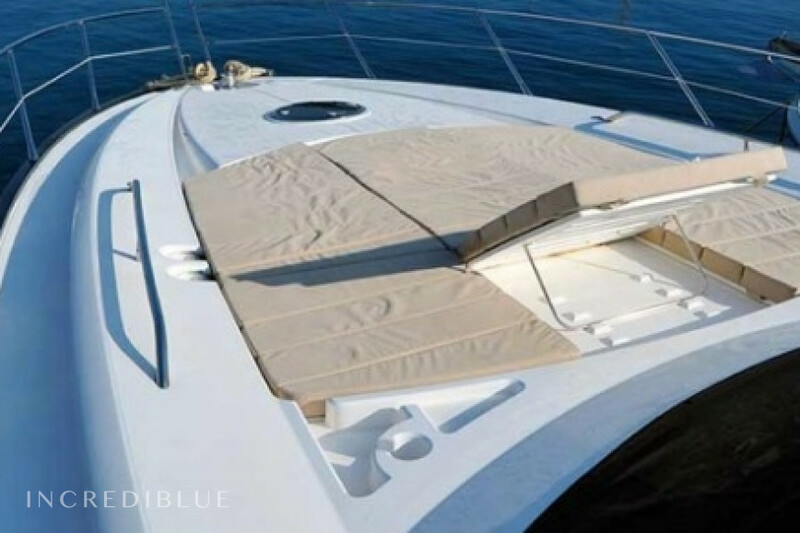 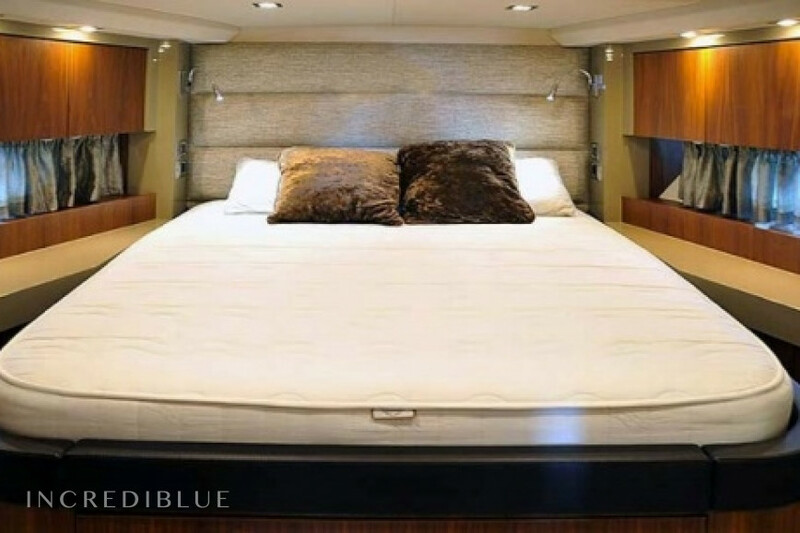 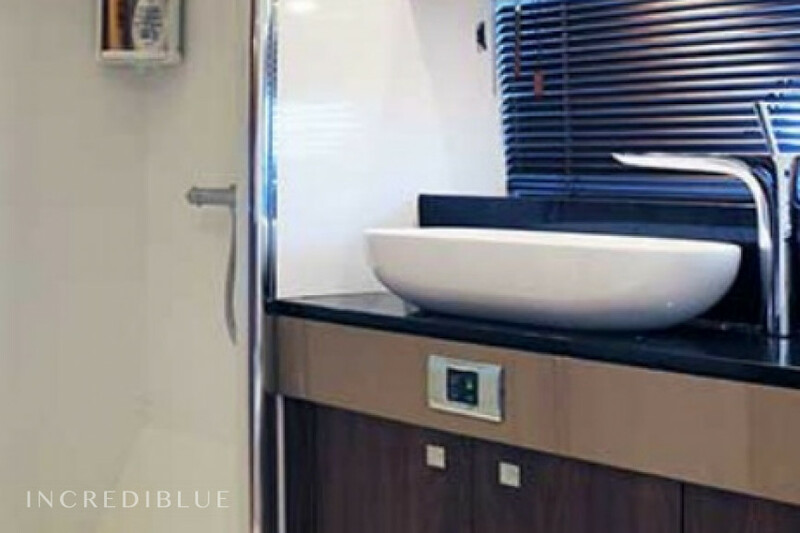 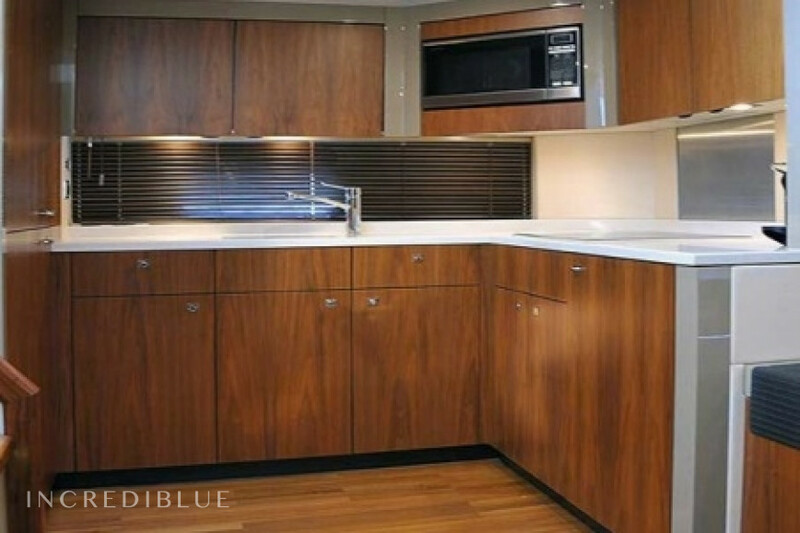 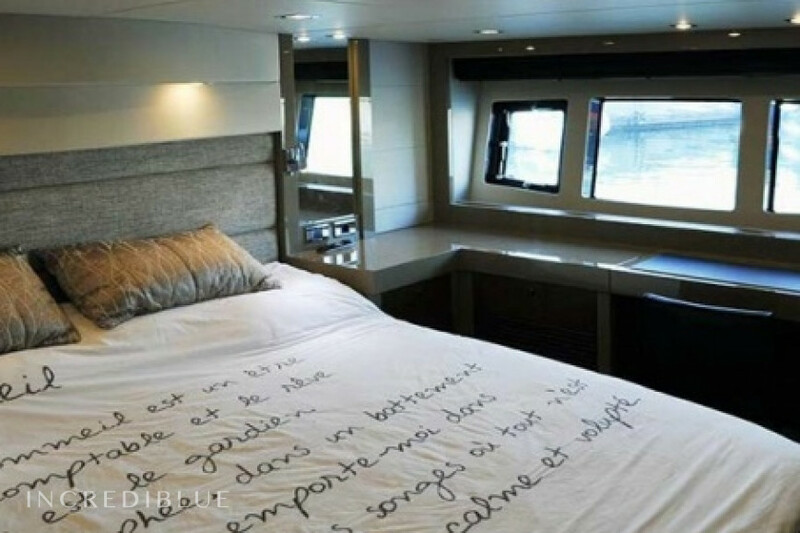 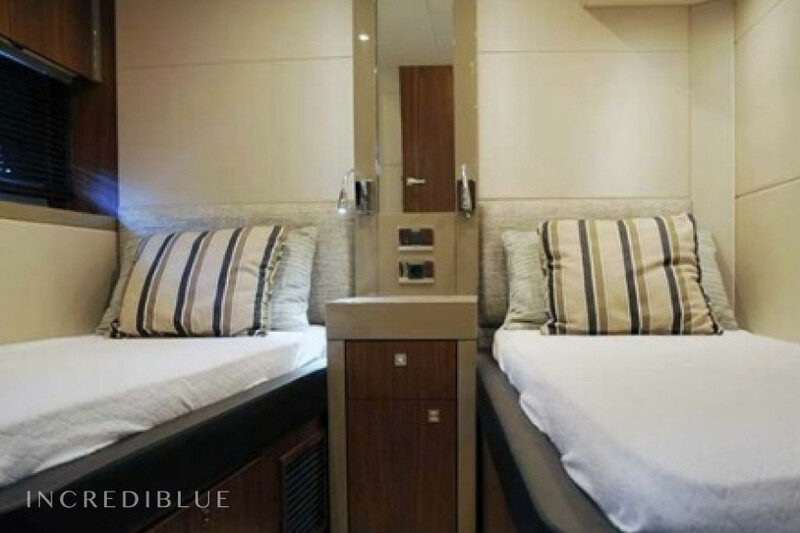 The wonderful design of your space on board, optimizes the ability of this beautiful yacht. 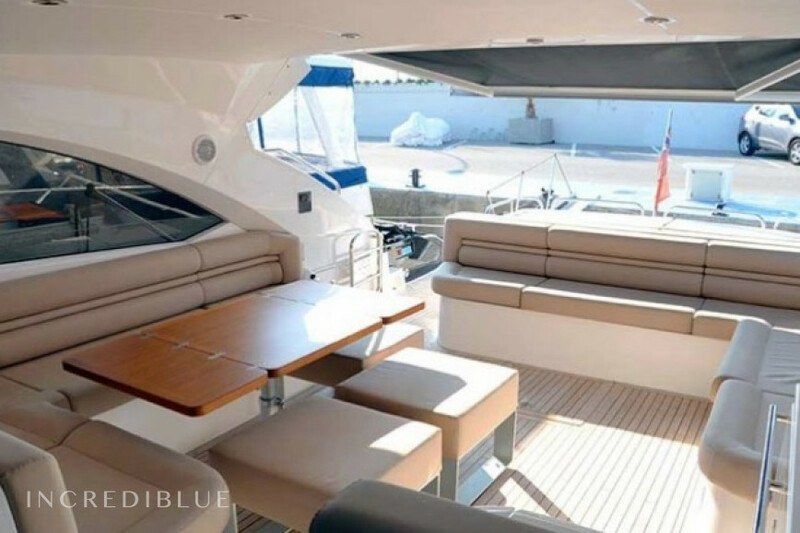 The Sunseeker saves space in the engine to provide larger booths offering luxury which extends to the area of ​​the main deck that provides the best areas for dining and entertaining. 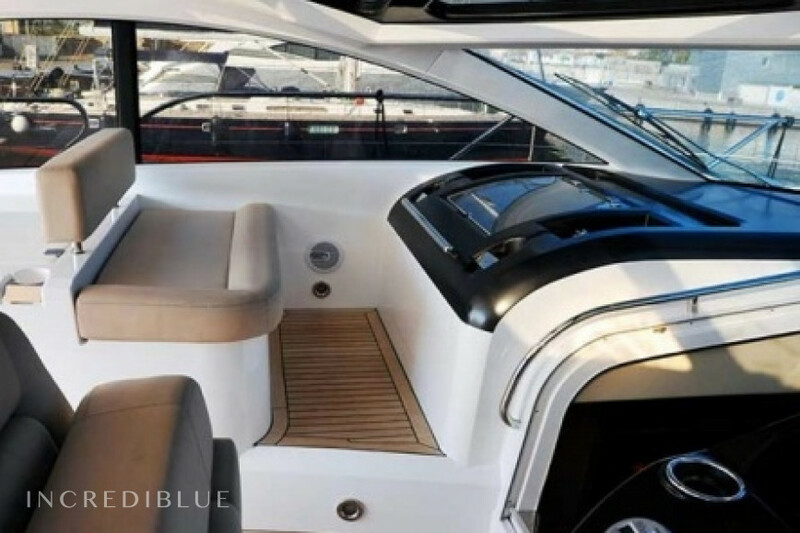 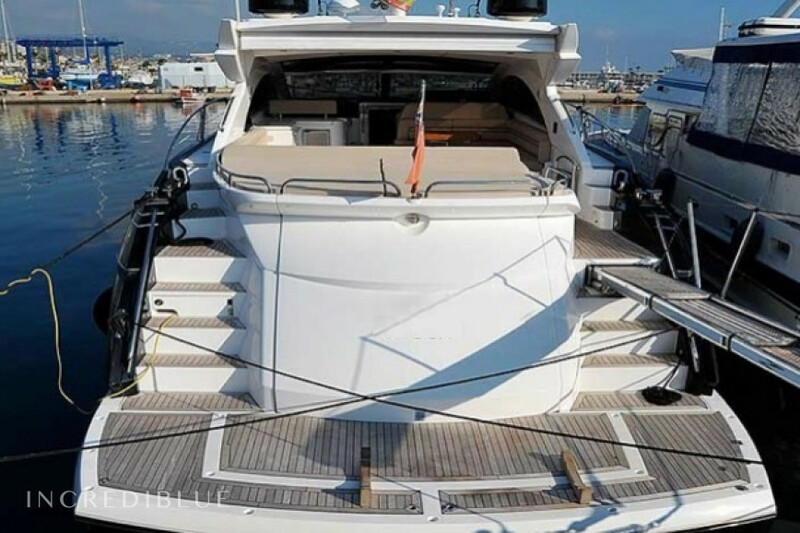 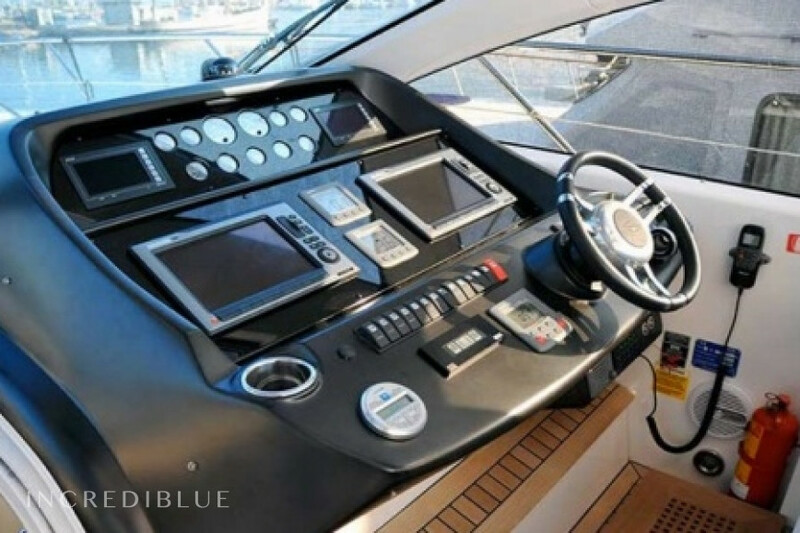 Do not miss the great sunpads enjoy the Sunseeker ofrese visitors as they are positioned fore and aft and also the garage provides ample support or jet ski stowage. 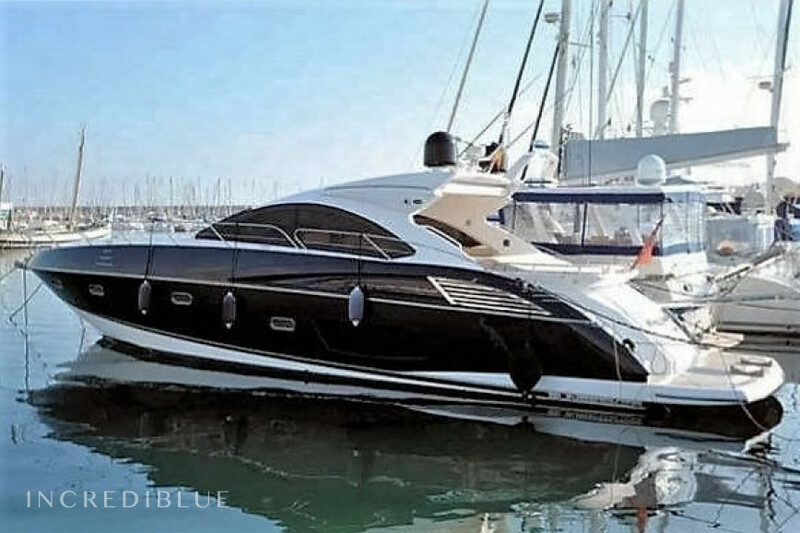 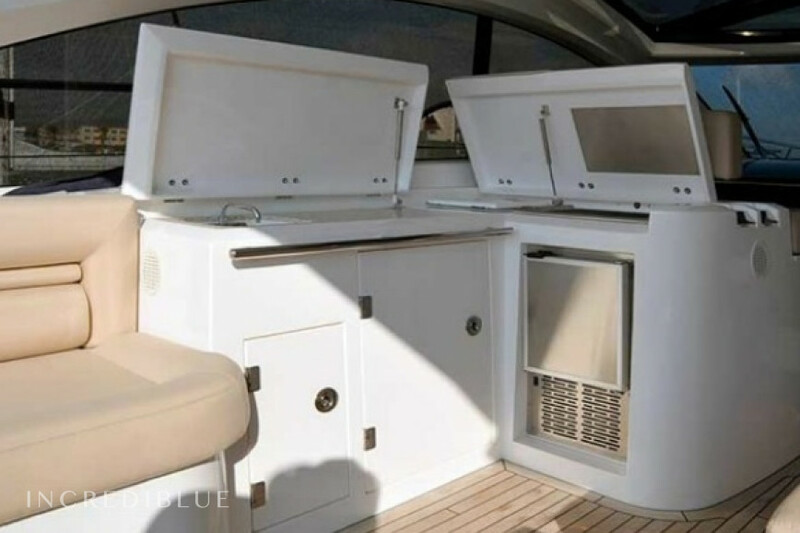 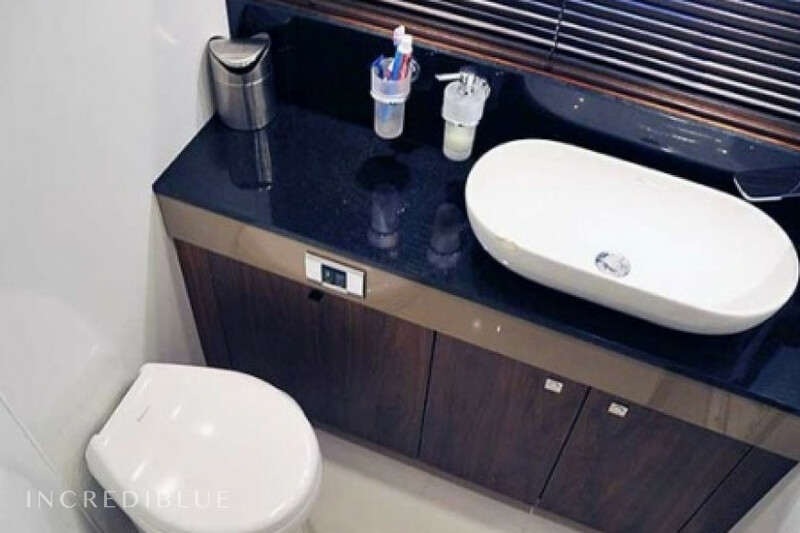 Luxury design also offers a spectacular area in the bottom offering a tavern and three cabins with the characteristic touch that designers of Sunseeker offer lovers of luxury and comfort. 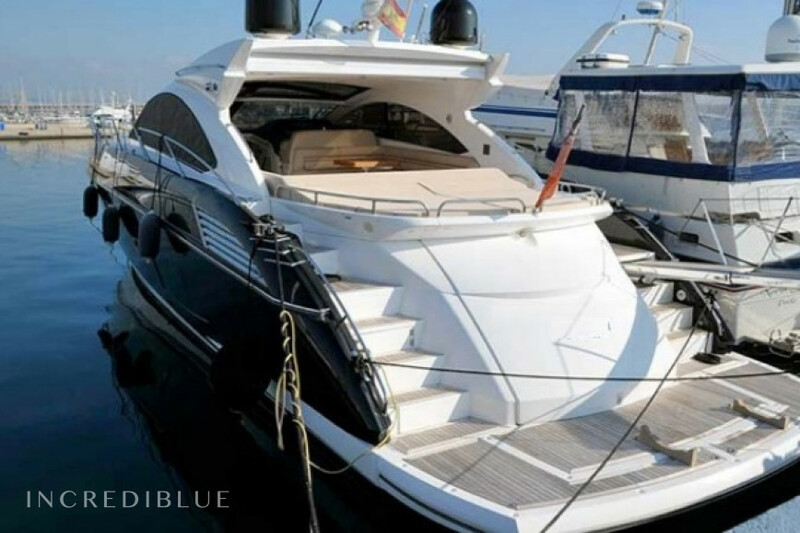 Let us offer you the best boat for your time in Palma de Mallorca has the best memories and allows you to enjoy an unforgettable break. 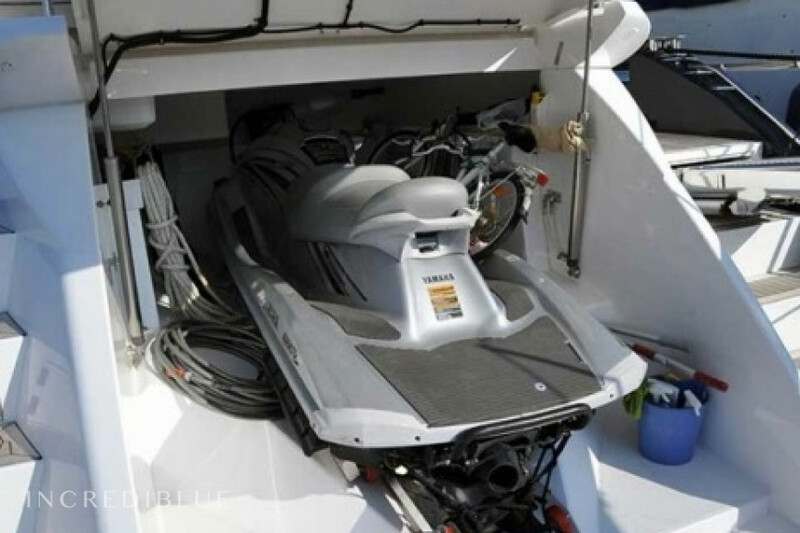 Engine power 2x500 cv H.P. 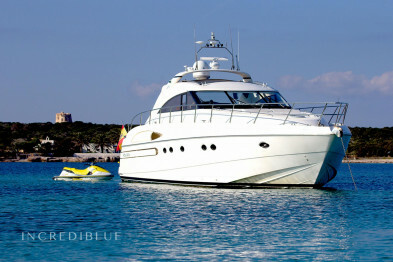 Payment of 50% of all calls to finalize the chosen boat reservation and the rest usually a month before boarding. 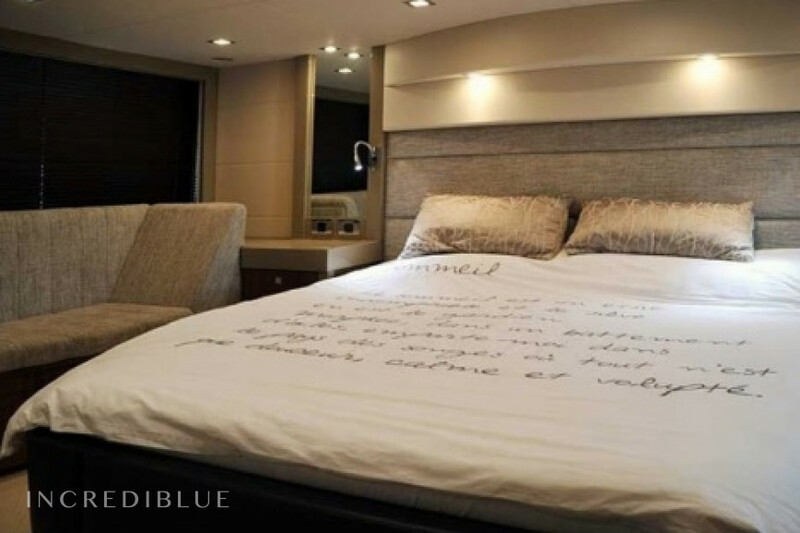 Extra expenses are paid on the day that the ship is delivered.